This whisky was a gift from a friend and my first impression was of course the red squirrel on the bottle. 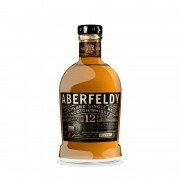 Very nice packaging and bottle for sure but looks can be deceiving as I learned in my last review of the Singleton of Dufftown 12yo that had a lovely packaging but failed to deliver. From a price point perspective this one is a few pounds cheaper than the Singleton and the visual experience is almost as good. The color of the dram is light golden and on the nose you got malt and peat for sure, combined with oak. Spices with a hint of orange peel and vanilla. 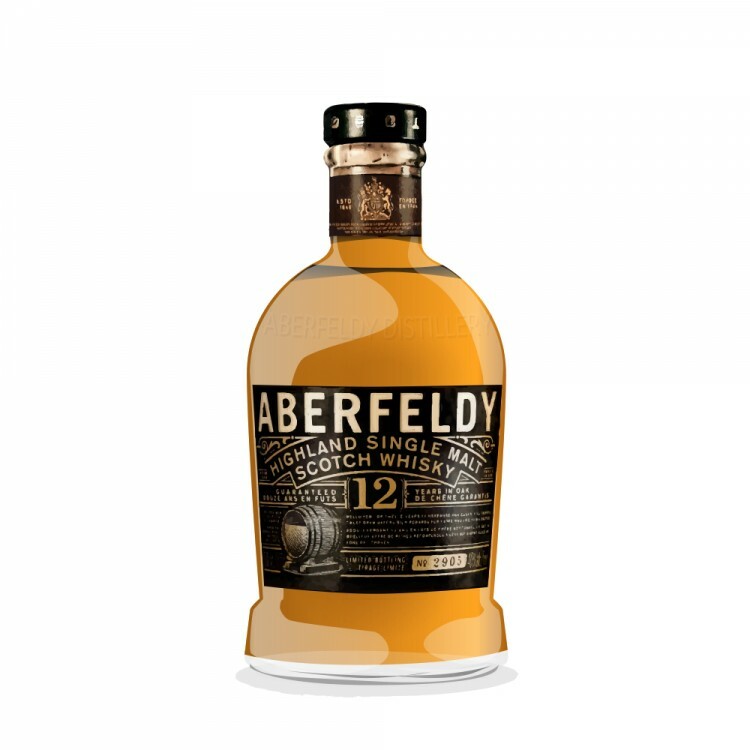 The palate offers more malt, peat and a hint of tropical fruit. 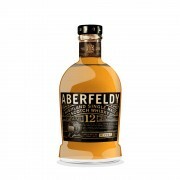 The finish is rather rapid and offers malt, citrus and spices. For a whisky with quite an amount of peat this is very well balanced and rather easy going actually. There is a lot of taste but the finish is a bit of a bummer and I had hoped for a longer build up. Still a very balanced highland whisky that delivers an overall pleasant and interesting whisky experience. This is definitely a whisky one could have as an everyday whisky. This is my new Famous Grouse with a bit more character.